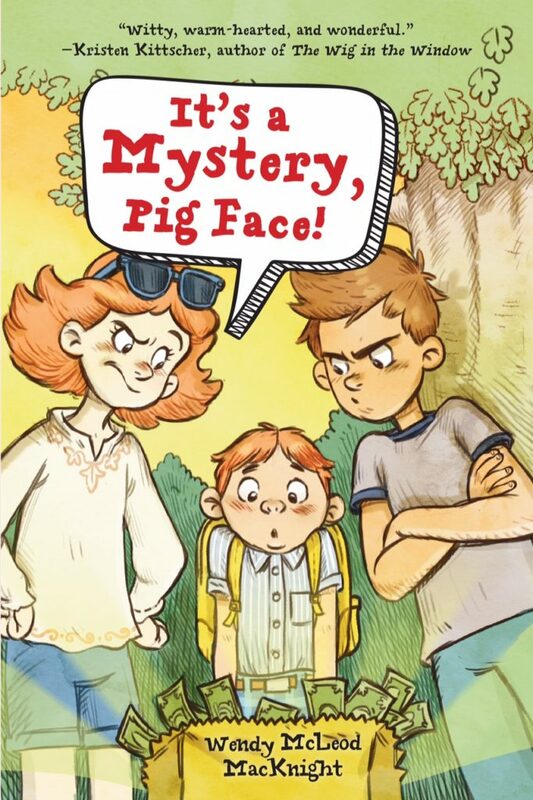 Only five days until It’s a Mystery, Pig Face! is “officially” published! This is an exciting time for me, but I wouldn’t be here without your support! So I wanted to invite you all to come to the book launch! 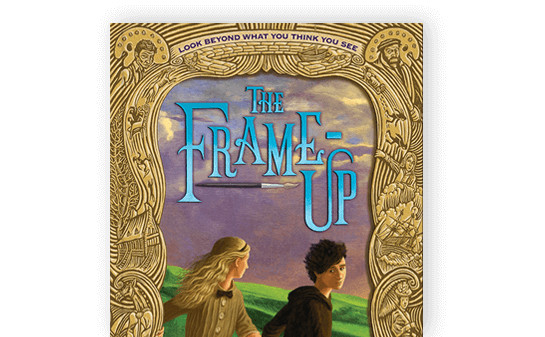 They’ll be a short reading around 2:30, some remarks, nibbles and drinks and I’ll be signing books! Westminster Books will be have books available to buy! Hope to see you there!